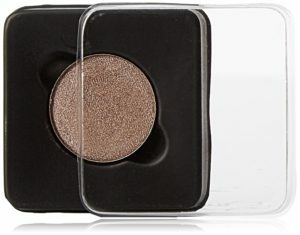 Amazon is here with a great deal offering Freedom Makeup London HD Pro Artist Eyeshadow Refills, Shimmer 09, 1.2g at Rs 78.Personalise your pro HD magnetic palette with our pro eyeshadow shimmer refills. 10 to choose from swap them whenever you want. Grab Now…!! How to Buy Freedom Makeup London HD Pro Artist Eyeshadow Refills?